Still cannot believe how fast the days go by. 2013 has taught me a lot of things. Reminiscing the whole year, it was a mixed of ups and downs, laughter and tears. But laughter always outweighs the latter. 2013 was not the best but one of the most memorable year that I've had. Overall, 2013 has given me a lot of lessons. I have learned a lot and I will always be grateful for that. One of the things that has made a big impact to me this year is when I started to work at home as a freelancer, that was when blogging follows. Motherhood. 2013 was when I started to shift as a work at home mom. It was never easy, taking care of my 1 year old and 7 year old sons while working homebased was indeed a big challenge. I have to set a time for my family and work. It is hard to concentrate at work when your son bugs you to play with him or when they have tantrum attacks, you know those kid thing we called. But I was able to manage my time, ofcourse also with the help and support of my loving husband. Marriage. We have been through a lot of ups and downs but still, we are proud to say that our relationship is going stronger as days passed by. I have learned alot of things from him and he learned a lot of things from me. 2013 was indeed a great year in our entire marriage. Health. The kids been through to colds and allergies but nothing serious. I am very thankful to God that as the year ended, everyone in the family were in good health. Money. Just enough to get through the everyday life. Still, it has been a wonderful year for both of our career. We are able to provide for the family. Blogging. It was March when I started blogging and so far, I am enjoying it. I am so happy that through blogging, I have met great friends and I am very grateful for that. 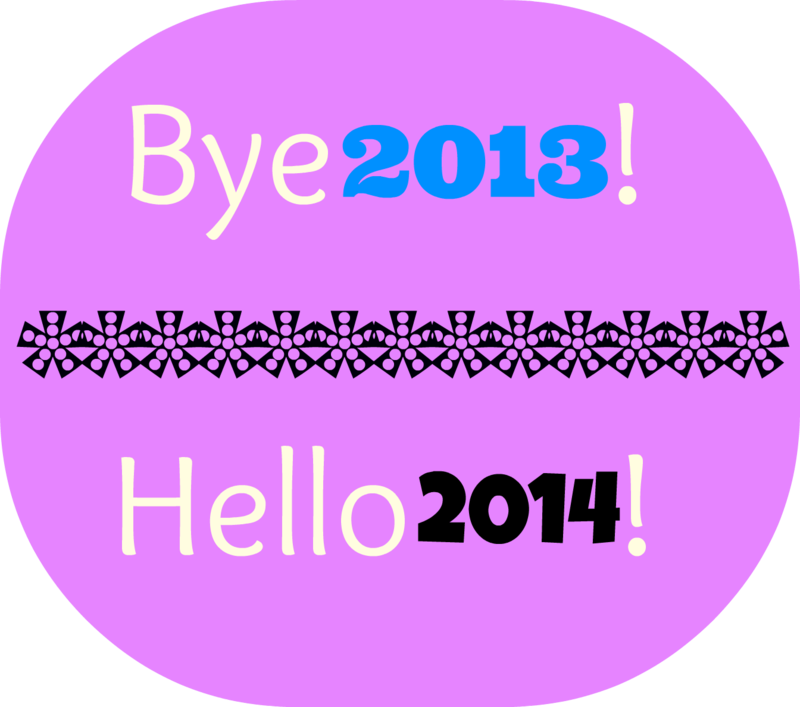 Goodbye to the year of 2013 which has been one of great years . Met a lot of new people, good ones and bad ones. A lot has been proven. Priorities has been set. Honestly, I have lost a lot but the best thing is I gained double of what I lost. Prepared to face a new year with good and positive perspective. I hope this year would be another great and fruitful year for our family. We are open to learn new things and change for the best.